The new Toontastic 3D app is bringing the power of 3D animation to the power of kids on both Android and iOS. 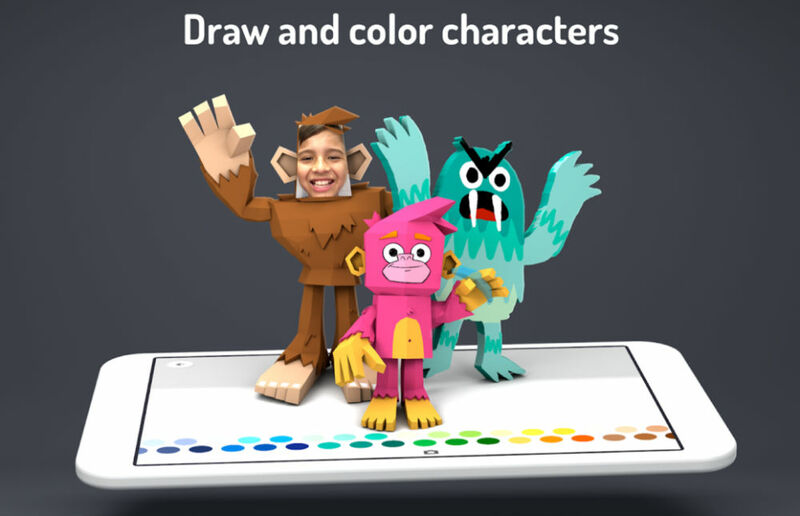 With the app, kids can wield their imagination to create stories, complete with self drawn characters, self-voiced dialogue, or choose from plenty of customizable pre-existing characters. To get started, you will choose a setting, get a handful of character (pirates, robots, villains, etc. ), use the app’s built-in library of music to create the perfect atmosphere, and then choose from a Story Arc. With the Arc, it allows kids to use the app for more than just telling a short story. For example, if there’s a science report due, they could create a fun adventure that details the findings of the science project. If you have some kiddies, go grab it. Don’t tell anyone, but I’ll also be playing with this for a bit.